Mycsa AG Inc. is entirely dedicated to organic agriculture. 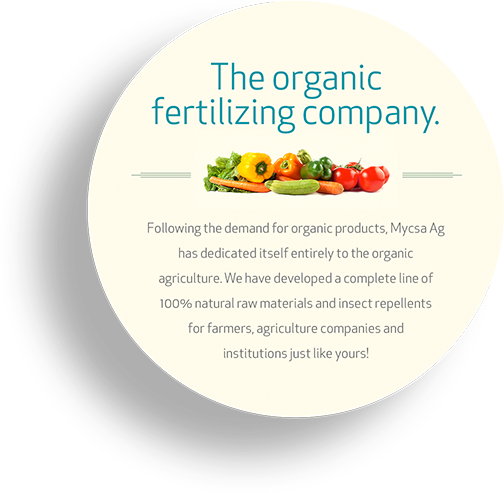 Founded in 2004, in Brownsville, Texas, Mycsa AG has become a leading global provider of organic fertilizer products. 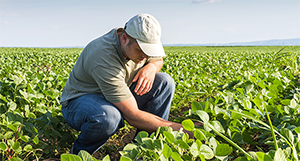 We provide 100% natural fertilizer inputs and soil enhancers for farmers, blenders, formulators and distributors around the world who share our commitment to protecting the environment. 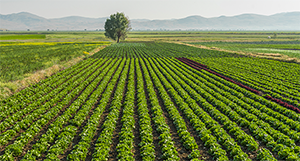 Mycsa AG is a leading source of the bulk raw materials and organic fertilizer solutions farmers and agriculture companies need to practice sustainable farming. Our customers choose Mycsa AG products for our quality, affordable prices, and for our commitment to quick and attentive customer service. 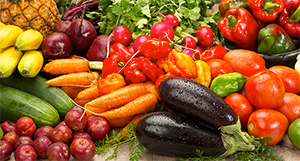 Learn more about Mycsa AG’s organic agriculture products. Consult our product technical information sheets and labels here.